Hatfield, Mountcastle, Deal, Van Zandt, & Mann, L.L.C. Deal, Van Zandt & Mann, L.L.P. 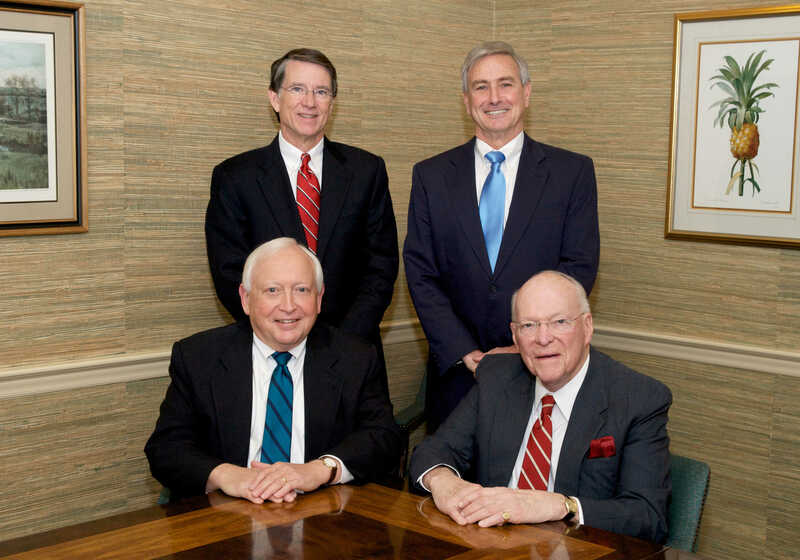 Our experienced partners have practiced together since 1988. The firm is based in Winston-Salem, and we provide service to Forsyth County and surrounding areas in North Carolina. We take great pride in our personal service to our clients.